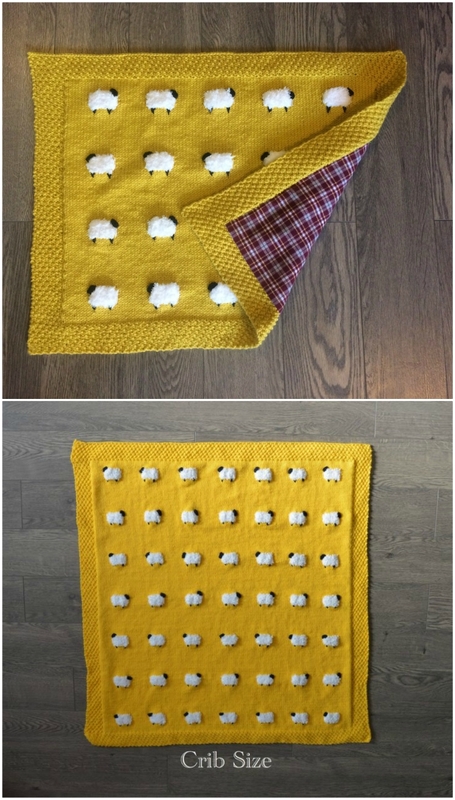 What a super cute baby gift this reversible baby sheep blanket is. We can see why everyone is getting clucky over it and you will too. Check out the details now and get yours ordered. 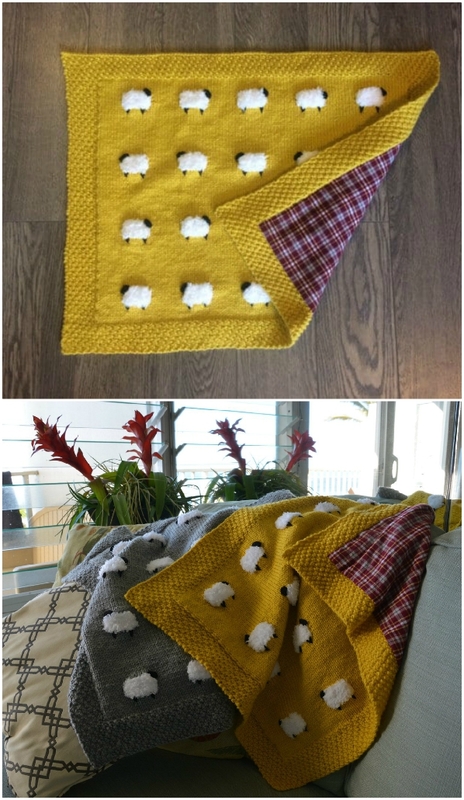 This stunning baby sheep blanket has been so popular and it’s easy to see why. It’s available for purchase and would make a perfect gift for a newborn. 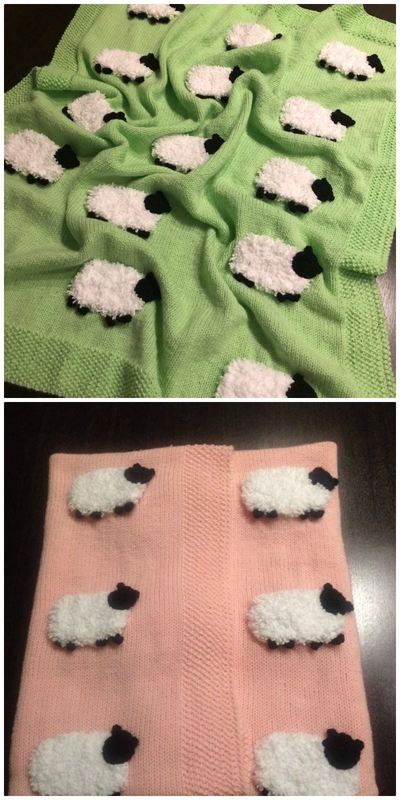 Here’s some more Sheep Baby Blankets that are available in a number of gorgeous colors. This is just a sample of what is available. These handmade sheep blankets are of very high quality and the pastel colors are simply beautiful.